Knowing how to design, build out, grow, and manage Internet Technology (IT) firms, departments, and facilities provides what you need to take charge in today's most challenging and lucrative IT environments. 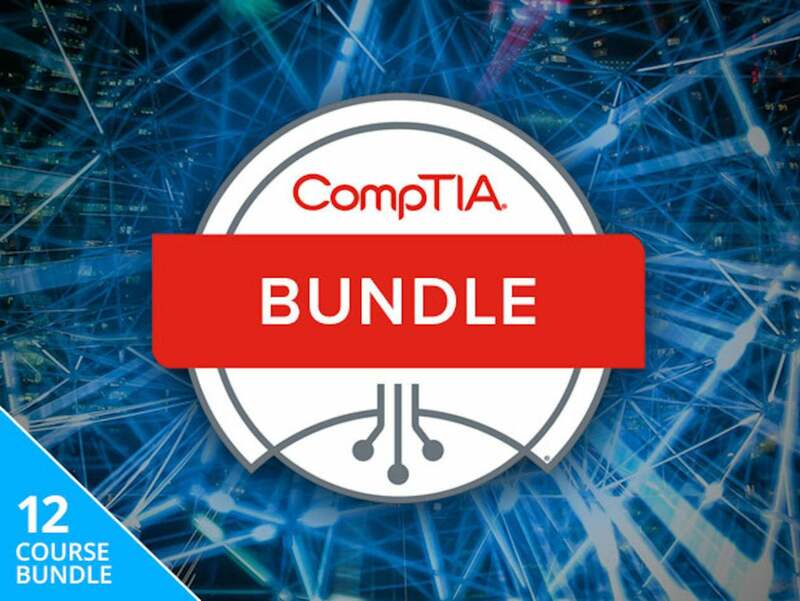 And lifetime access to the Complete 2018 CompTIA Certification Training Bundle is exactly what you need to get the required training and ensuing certifications. As you can see, you can learn all the basics, as well as some of today's more exciting technologies, such as integrating with the cloud, setting up Linux server farms, and adapting all of these technologies to work together. One of the impediments to IT training has always been the cost of the training materials. For a limited time, you can get around that, paying about the same as a nice dinner for two, just $59, or 98% off retail.